It’s a fact of life that many of us will need to work part-time at some point in our careers, particularly those with children. And data published by the Office of National Statistics (ONS) shows that women are significantly more likely to be in part-time employment than men. The reason for this imbalance is that women in the UK (and around the world) provide the bulk of childcare in families and therefore need more flexible working hours to fit around the kids, sometimes with damaging results to a woman’s earning potential. Although the situation is slowly improving, with many workplaces introducing flexi-time and job-sharing, there is a shortage of well paid part-time jobs and many women are forced into unskilled labour so they can also care for their children. Check out our guide on smart ways to save and find help on childcare costs. Therefore, the current lack of flexibility in working patterns means that employers are missing out on a vast pool of untapped talent. Flexible working arrangements should be in place to enable women to fully participate in the labour market – this is vital for the economy. This blinkered refusal to allow senior staff to work part-time or outside the usual 9-5 structure means many top-paying jobs are virtually ‘no-go’ areas for women. This forces many women into low-paying sectors which do not match their skills and qualifications. So, there’s no doubt that part-time employment has a bad reputation. But we like to see the positive side here at Money Nuggets. Here we look at five careers that offer flexibility without working for minimum wage. There’s no doubt that high-paying part time jobs are few and far between. Fewer than one in seven of the 900,000 people working in Britain’s top ten best-paid jobs has a short working week, according to research by the Trades Union Congress (TUC). Teaching, whether at primary, secondary, higher of further education level offers flexible working patterns, the possibility of part-time hours, job-sharing and generous holidays which can fit around the kids. A substitute or supply teacher (who fills in for other teachers and often works part-time) can earn up to £150 per day. An added bonus is that teachers are currently in short supply so jobs are widely available. To find out more about becoming a teacher consult the Government’s Get into Teaching website. If you are confident and enjoy the challenge of selling you can earn performance-related bonuses working hours to suit you and often from your own home. Many positions provide a good basic wage and excellent benefits and bonuses for top sellers. Many accountants and bookkeepers work either for themselves and/or on a part-time basis. Accountancy jobs involve assisting in the preparation of accounts, dealing with basic bookkeeping, processing and paying invoices and recording receipts and payments. Skilled bookkeepers and accountants can earn up to £16-£30 per hour. To find out more about getting qualified consult the International Association of Book-keeping website here. Admin roles can be highly varied and include dealing with customers, marketing and ensuring a department runs smoothly. All companies and organisations, particularly in the public sector, need skilled administrators and there is more scope for working part-time hours. Many IT professionals or web developers work from home or through a recruitment agency with flexible working hours. IT specialists can earn up to £110 per day on part-time, flexible contracts and jobs are widely available. To find out more about becoming an IT specialist consult the Prospects website here. Almost three-quarters of part-time workers are women. There are 2.11 million men and 5.85 million women in part-time employment. 40 per cent of women work fewer than 30 hours per week, compared with 13 per cent of men. A Department for Business, Innovation and Skills (BIS) survey found that 81% of women with dependent children say said the availability of flexible or part-time working was important compared with 59 per cent of men. 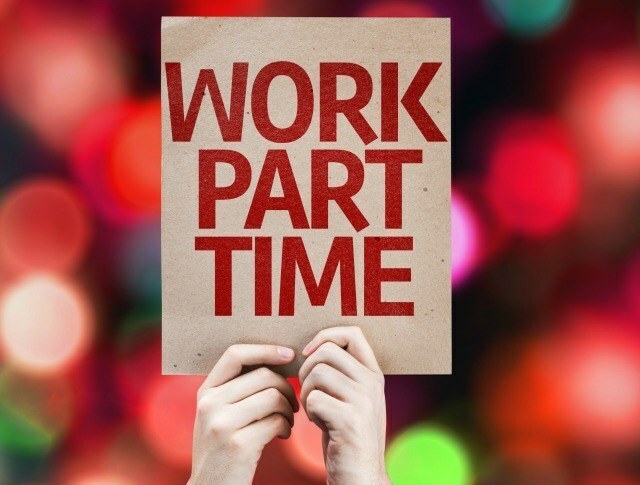 Part time work is generally available in low skilled sectors with correspondingly low rates of pay. Low-paying part-time work – such as retail assistants and cleaners – is also dominated by women. About three-quarters of waiters, waitresses and bar staff – where two-thirds of the workforce is female – work part-time. 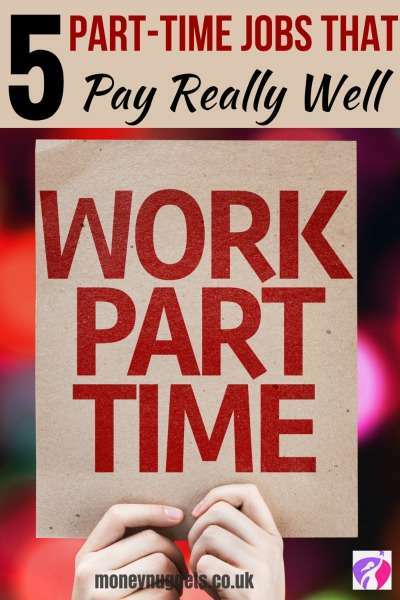 What is your experience of part-time work? Is it always low paid or have you found a flexible career that is financially viable? Share with us in the comment box below! This is such a helpful post thank you. I could do 2-3 of those jobs now but I am considering retraining over the next year before my youngest starts school in 2017 so I get a good pt job. Thank you for taking he time to leave your comments. Retraining to gain new skills is a brilliant idea and is worth every investment. I’m trying to find something part time but its the childcare fees that are stopping me from doing so as it won’t be worth it with min wage or living wage. Joanna, thank you for taking the time to leave your comments. According to the Fawcett Society two thirds of mothers see the childcare cost as a barrier to working. You can read out handy guide on Smart Ways to Save on Childcare Costs to help you get back to work. Good luck! Some great information and advice there! Hi Chantelle, thank you for taking the time to leave your comments. I am glad you enjoyed the post. 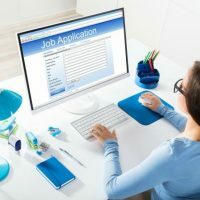 These are great jobs for people to look into. I worked part-time (34 hours over four days) in the NHS before I became self-employed and it was very flexible. Hi Rachel, thank you for taking the time to leave your comments and sharing your insight with us. Blogging IS my part-time job and this last year or so, I’ve done better and better at it, as far as making money from it. 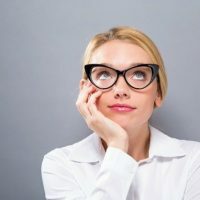 It definitely is a lot of work and I do this in addition to a full-time job in accounting, so it feels like I am on a computer from sunup to sundown, but it is an enjoyable way to make money. I was also doing very well on Fiverr doing small jobs for people, but they seemed to have changed their algorithm or something because I went from like $500 a month to about $50 (gulp!) but happily, the blogging income made up the balance. Hi Adrian, thank you for taking the time to leave your comments and sharing your experience with us. Juggling two jobs can very challenging. I am glad you are enjoying it. This is really helpful. I worked in admin before having children but would love to be a teachers assistant. I work as a catering assistant in a schoool kitchen, its a private school so you would think the pay would be great, but unfortunately its minimum wage, yet the hours are ideal for me to take my child to and from school around the job with school holidays off. Its heartbreaking women cant earn more in these jobs, i work so hard in the hours of being there and get paid so little. Its unfair our skills arent worth more. I have childcare qualifications but the hours are never flexible enough so me to do school run with my own child. It is hard out here for mums especially. Thank you for sharing your insight with us. I totally agree much of the work women do is poorly valued and paid. For most women caring for children while juggling work can be difficult which makes many trapped in low-skill and low-wage jobs resulting to increasing gender pay gap. The question of fairness needs to be kept in mind when it comes to pay and there is need for government intervention to address this problem.